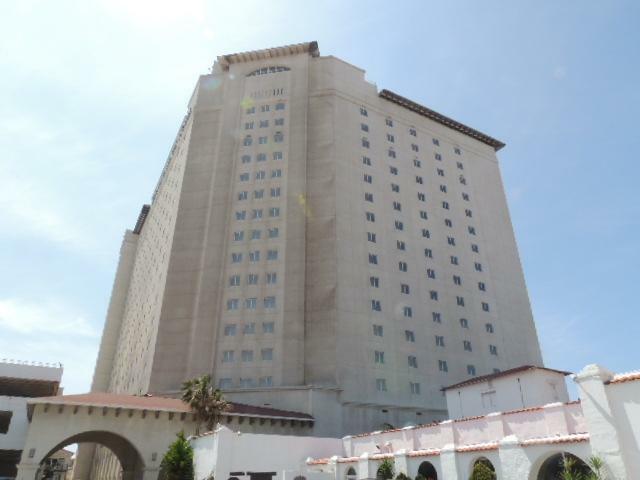 GREAT OPPORTUNITY BANK OWNED, REO, BEACH FRONT CONDOS IN ROSARITO, BAJA CALIFORNIA. MINUTES AWAY FROM THE SAN DIEGO, USA BORDER. Beautiful fwy sceneries to drive and enjoy. 1, 2, and Penthouse models available. All new! easy to show all. 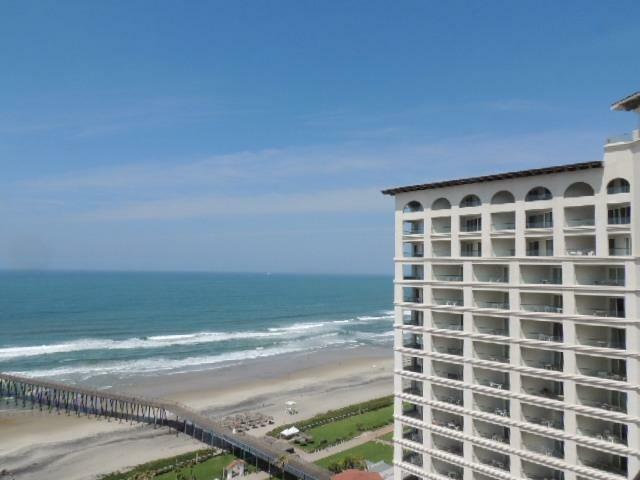 Enjoy the breathtaking 180 degree views. Newer construction. California style. Multiple amenities include: pools, tennis courts, jacuzzi, spa, lockers, showers, b-b-q and entertain your friends and family, underground parking, massage,restaurants or shops on site. 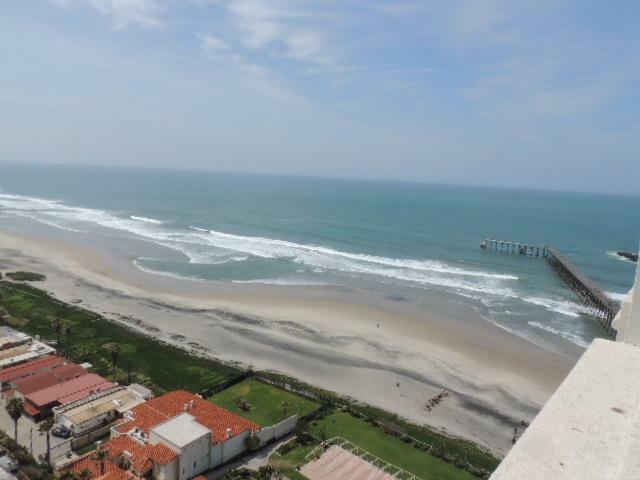 Photos will convey the extent of the views of beautiful Baja California and Rosarito beaches. 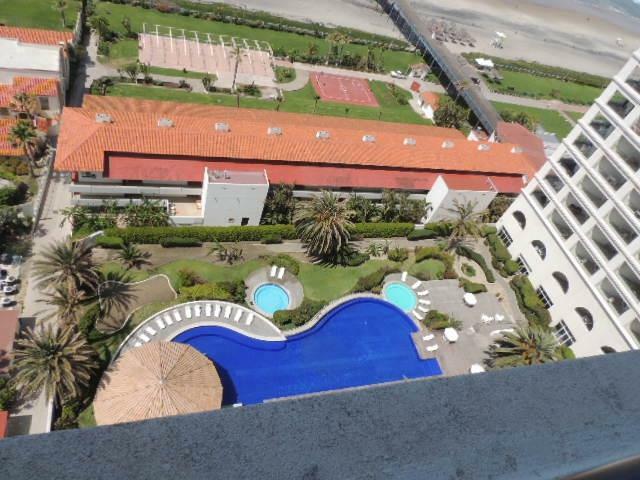 Access to beach is available...option to use the restaurants and facilities, not mandatory. Some of these condos area available to operate as a rental administered by the property manager on site... if buyer is interested... Escrows can close in 30 days ... documentation available for review at any time with an appointment.